I really don’t have MUCH to say about this particular post, other than I just couldn’t RESIST the TITLE. 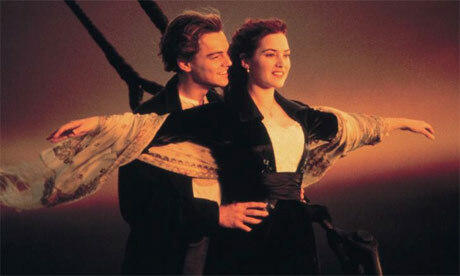 Kate Winslet, blah blah blah, split up with her HUSBAND, blah blah blah, yesterday, blah Leonardo DiCaprio, blah blah. So POLLS for the Most Desirable Celebrity Female Body are IN and it’s a REAL shocker. Put down the DIET pills and pick up a CUPCAKE because apparently the secksay & curvay Kate Winslet has the MOST desirable body at the moment. Other hot FEMALES include the NO SH*T staples like Halle Berry, Megan Fox & all that jelly on Miss Beyonce’. The permatanned, small waisted & big tittayed twiggies like Victoria Beckham & Kate Moss are unexpectedly at the BOTTOM of the list. I doub’t they can pump those chicken legs HARD enough to climb back to the TOP of the list unless they start munching on a DRUMSTICK. Nice to see curvier women being lusted after. Ribs are so passe’. It’s a NEW YEAR bi*ches.